A lifestyle like no other With one-of-a-kind experiences an increasingly important factor for buyers, the Residences meet this demand with a distinct brand offering: unrivalled amenities provided by Six Senses’ esteemed service team. According to recent research by Savills, this high level of service, alongside the quality design and security, is a key draw for buyers of branded residences1. 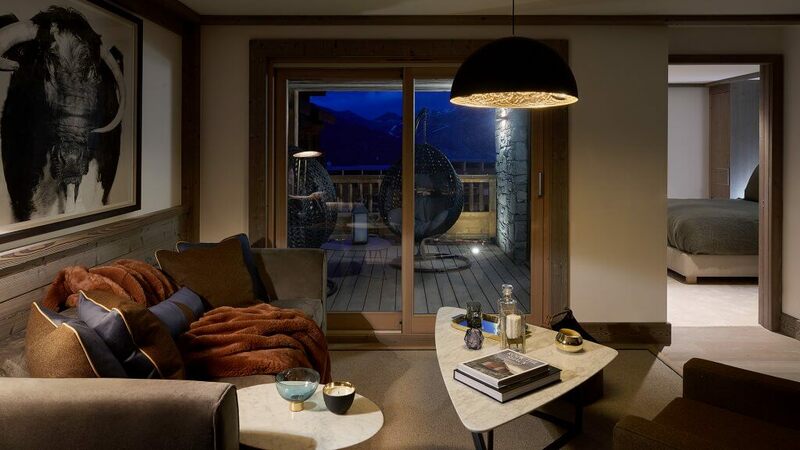 Residents will have access to a 24/7 concierge and The Lounge at Six Senses – as well as private catering and a dedicated ski concierge located in a private chalet under the main ski lift in Courchevel 1850. This season a new terrace will launch at The Lounge at Six Senses, for guests and Courchevel residents to enjoy, with sheep-skin covered chairs and vin chaud after a long day on the slopes. 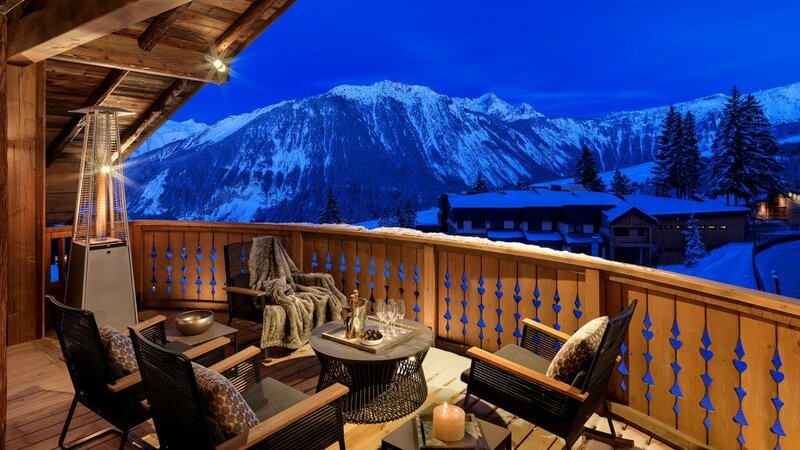 The glamorous heart of Les Trois Vallées Situated in a prime position in the centre of Courchevel 1850 – between the Rue des Tovets and Rue des Verdons – residents of Six Senses Residences Courchevel have the very best of the resort on their doorstep. The development is located approximately 100 km from Chambéry Airport, 180km from Lyon Saint-Exupéry Airport and 190km from Geneva Airport. It is also accessible via TGV and Eurostar, while helicopters and private jets can fly direct to the Altiport in Courchevel. ← World famous Round the Island Race for sailors opens entries for 2019!